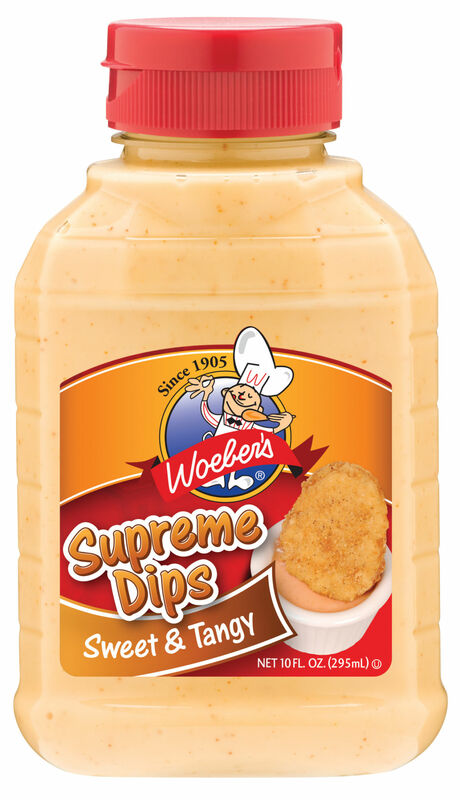 March 23 is National Chips and Dip Day! 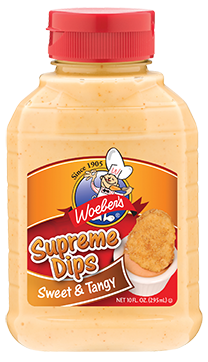 A tangy, sweet, creamy, blend of ingredients make this a versatile dip, dressing, or recipe ingredient. 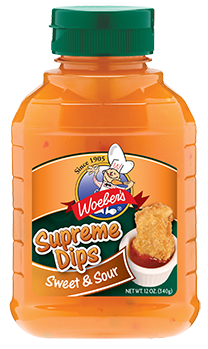 Enjoy with chicken nuggets, vegetables, tossed salads, deviled eggs, soft pretzels and sandwiches. So good and sweet. This yummy dip is the right combination of sweetness and spices. 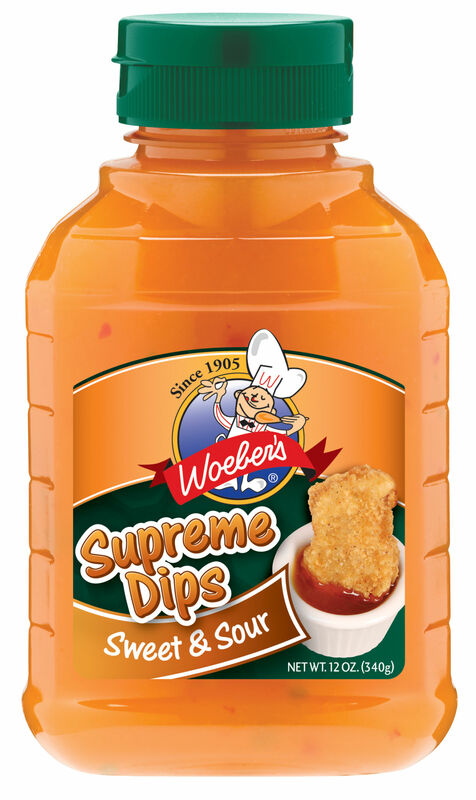 Enjoy with chicken nuggets, egg rolls, wraps, salads, and as a ham glaze. 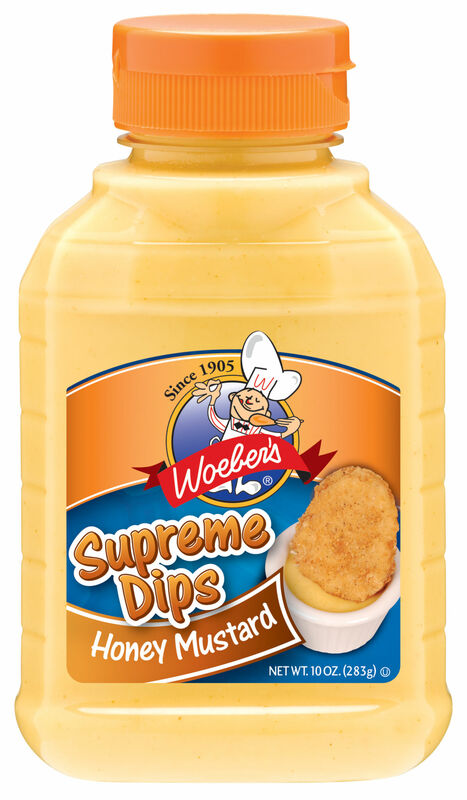 Hey Buddy!, I found this information for you: "SUPREME DIPS HONEY MUSTARD – 10OZ". 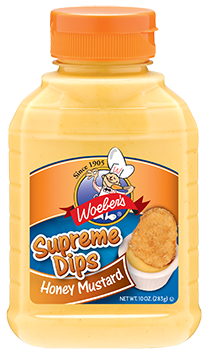 Here is the website link: https://www.woebermustard.com/product/supreme-dips-honey-mustard-10oz/. Thank you.